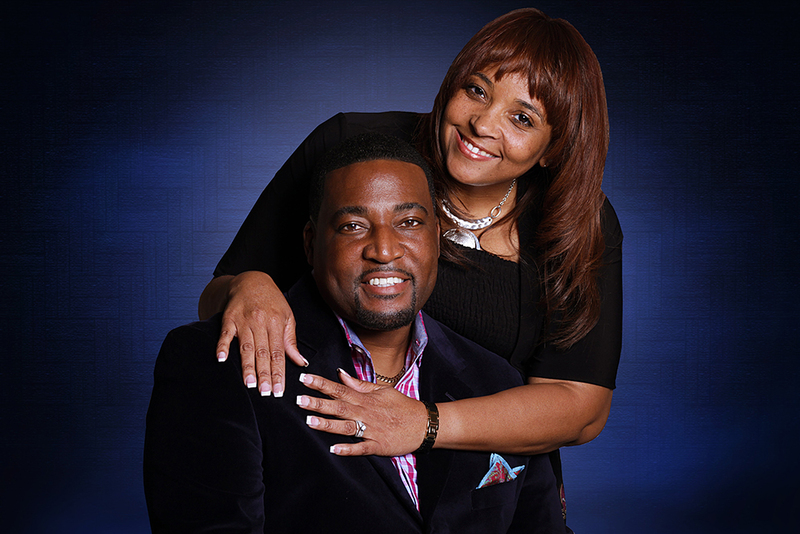 Tracie and I, along with our Church family, would like to welcome you to Life Community. We are so glad that you’ve chosen to visit with us today. It is our desire that your visit is comfortable and what you expected. We believe that the Bible is the undisputed authority for church order and government. As we learn biblical principles, and gain knowledge of God’s Word, we expect that all who come will see their lives changed and their dreams become a reality. There are many wonderful things happening at LCC and the entire Body of Believers here are excited about being used by God to touch the lives of the DFW community around us. If you are looking for a place that focuses on the Word, people, and service, we invite you to be a part of all that God is doing here. Most importantly, please seek God first and pray for His direction so that you can be sure of the place He has called you to. We are here to serve God as well as you and your family, and we pray that you will be blessed by this ministry. Thank you for visiting with us. We look forward to seeing you again.